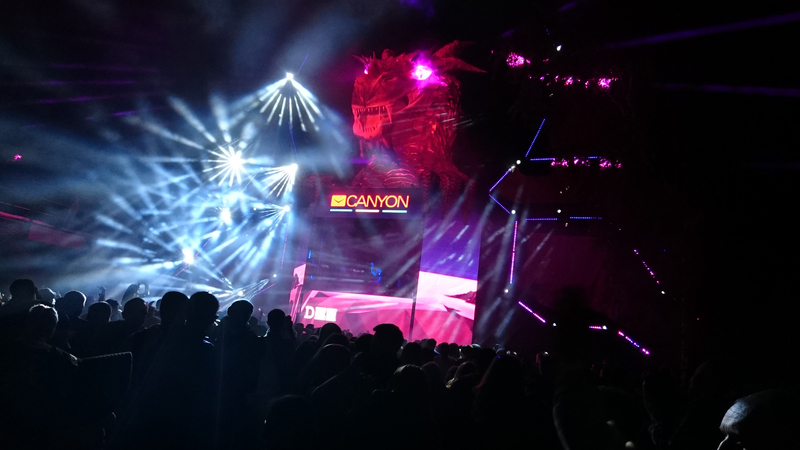 In May 2017, Canyon was the General Sponsor of the largest electronic music festival “Mekhanika” in Yekaterinburg. The initiative was backed by 5 large Russian retail store chains: Svyaznoy, Eldorado, Nord, RBT, Interface. The sponsorship was supported with a massive promo campaign. “Mekhanika” is the largest electronic music festival of the Ural Region of Russia – a spectacular show of sound, light and visual effects. It took place for the 10th time and gathered over 10 000 visitors. 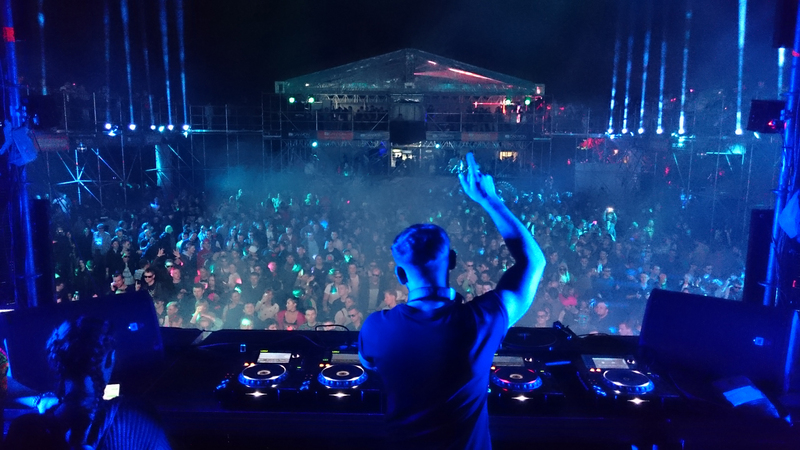 More than 70 DJs, including those with world names, performed on the 7 venues of the festival. The festival’s spectators are stylish urban youths, interested in the latest trends, striving for creative experiments and self-expression. Prior to the event, everyone who has bought Canyon products in partner shops for the amount of 1000 RUR, was granted a free ticket to the festival. Canyon branding stood out on all the venues, stages and design constructions of the festival. Thus, the slogan “Be different! Catch the trend!” became the real motto of the festival.